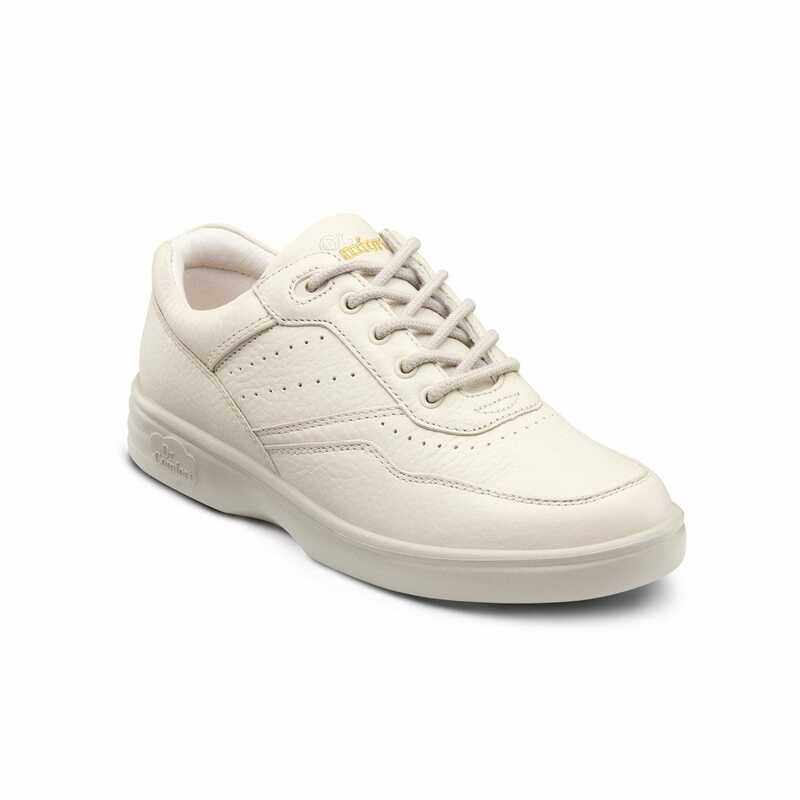 Lace up and step out in complete comfort and style. 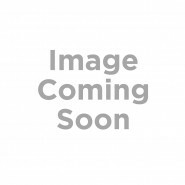 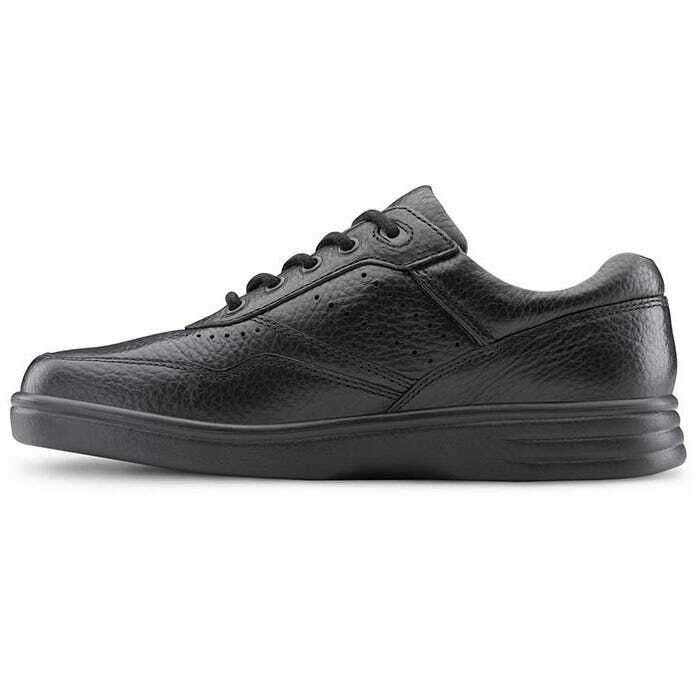 Clean, simple and comfortable, the Dr. Comfort® Patty delivers sophistication and support in a casual walking shoe. 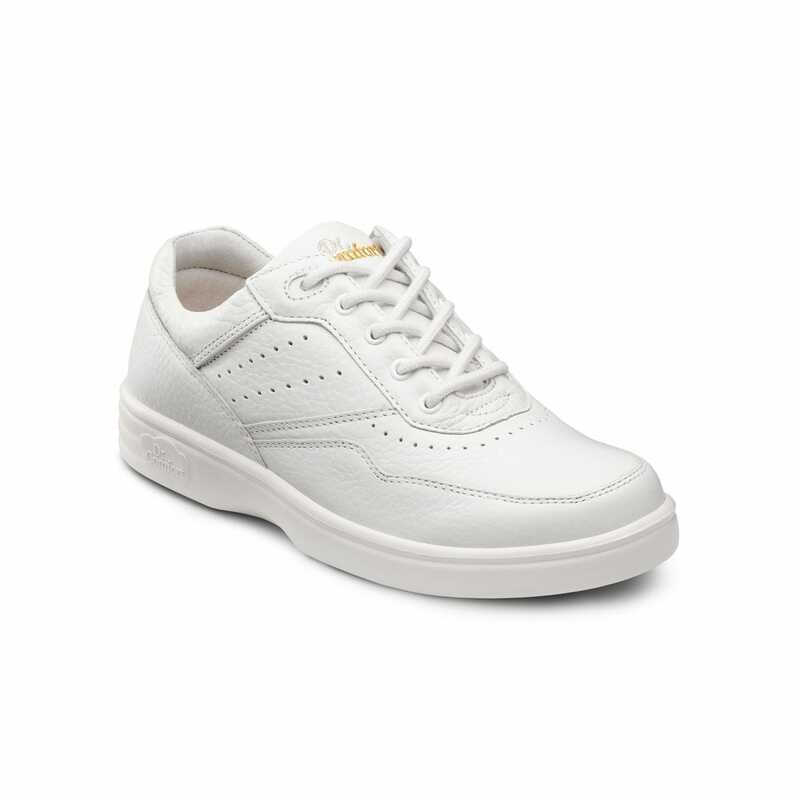 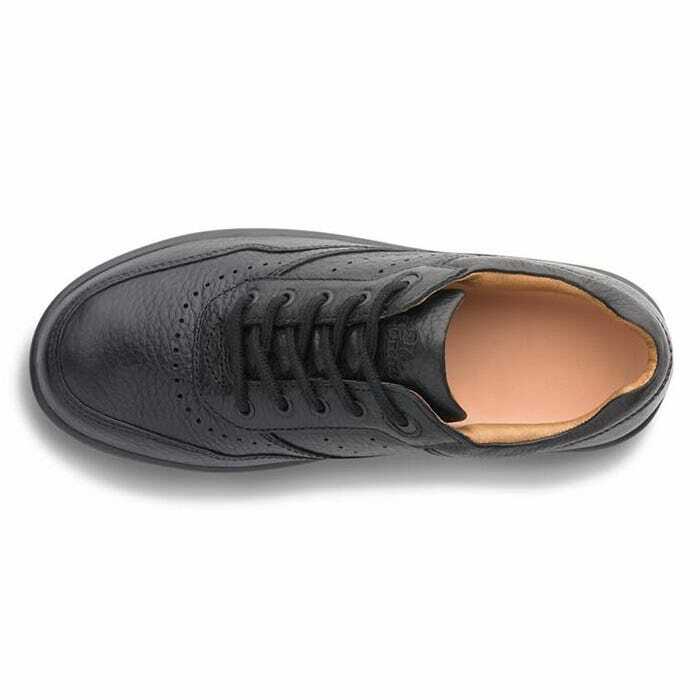 The Patty is a lace-up, casual shoe featuring soft, smooth cushioned leather and a padded tongue and heel cuff to help prevent skin irritation. 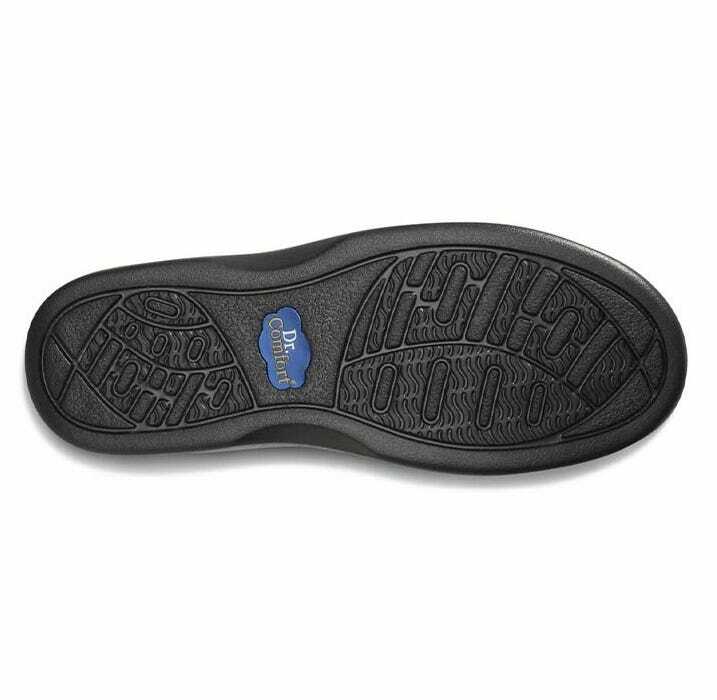 There’s plenty of wiggle room in the toe box, which helps protect the toe from stubbing. 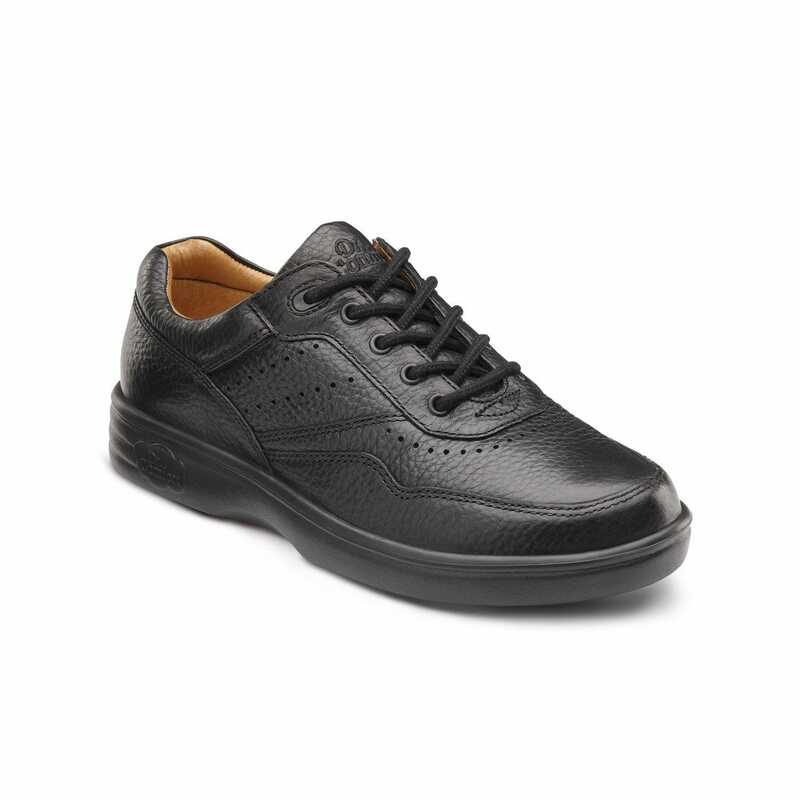 Supportive as attractive, pair the Patty with your favorite jeans to move in complete comfort.